SIGNAL is proud to present Peak Performance, an exhibition of new sculpture and painting by Rachel Rossin. 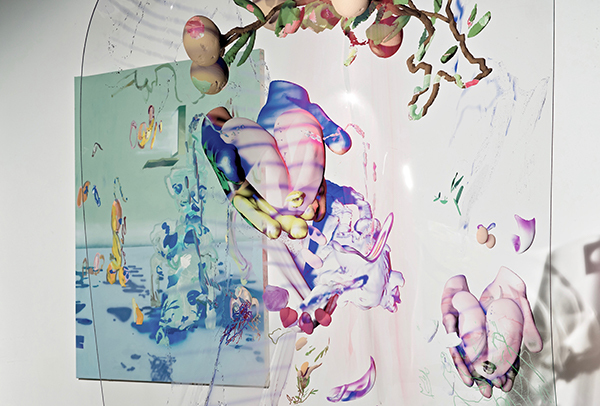 Best known for works in virtual reality environments, Rossin's second exhibition at the gallery recasts the human body as a digital phantom represented across different media. See a video interview with Rachel on Artforum. Read a review from AQNB.